When will be Buckskin next episode air date? Is Buckskin renewed or cancelled? Where to countdown Buckskin air dates? Is Buckskin worth watching? Family Western about life in a Montana town named Buckskin that aired for one season on NBC in 1958-59. Star Tommy Nolan narrated each episode of which 39 aired. 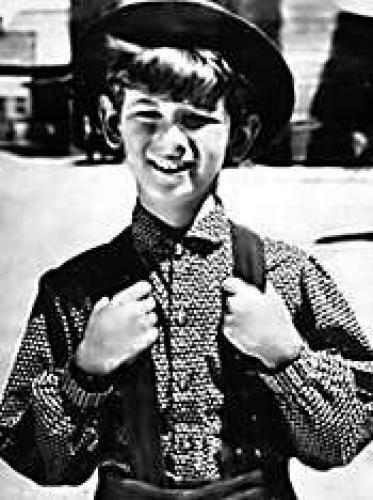 Nolan played 10 year old Jody McConnell who lived in a boarding house owned and operated by his widowed mother (Sally Brophy). EpisoDate.com is your TV show guide to Countdown Buckskin Episode Air Dates and to stay in touch with Buckskin next episode Air Date and your others favorite TV Shows. Add the shows you like to a "Watchlist" and let the site take it from there.